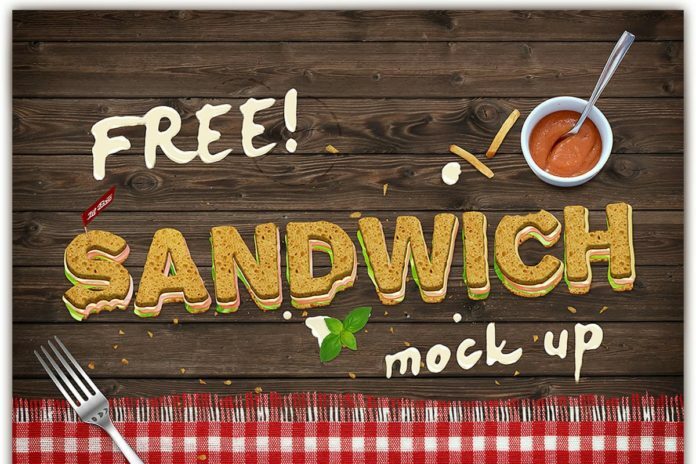 Free Sandwich Text Mockup will help you create unlimited variation of 3D realistic sandwich text effect. It’s charming mock-up available in PSD smart object. You can use it in any design work like poster, banner, and other design projects.